Last winter Tom Robbins from the Financial Times travelled with Ski Weekend to Chamonix, where we arranged for him to heli-hike to the top of Mt Blanc and then ski back down. Tom told us he fulfilled a dream by skiing from the top of Mt Blanc. How do you choose ski boots? 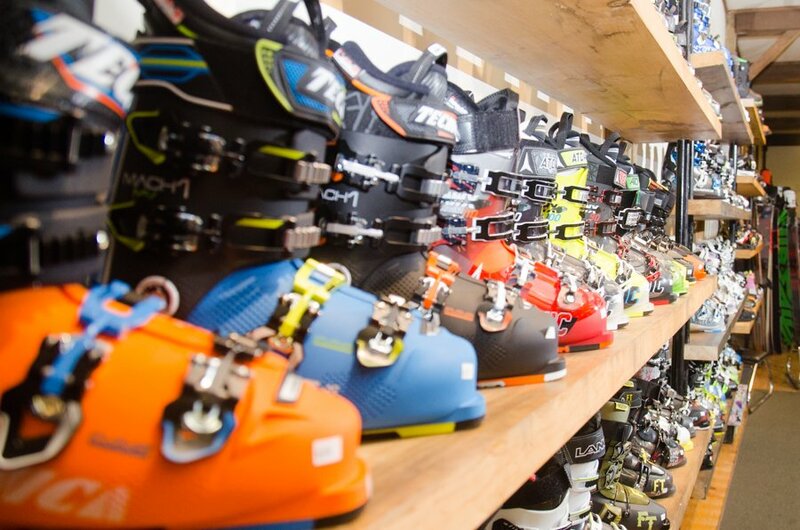 How do you choose ski boots? 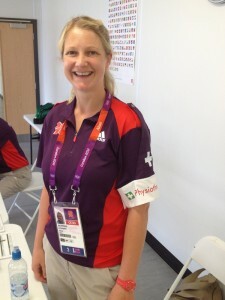 We asked Michelle Wilcox, Ski Lab Manager at Profeet - ski boot fitting specialists. How can I get fit for skiing before my holiday? 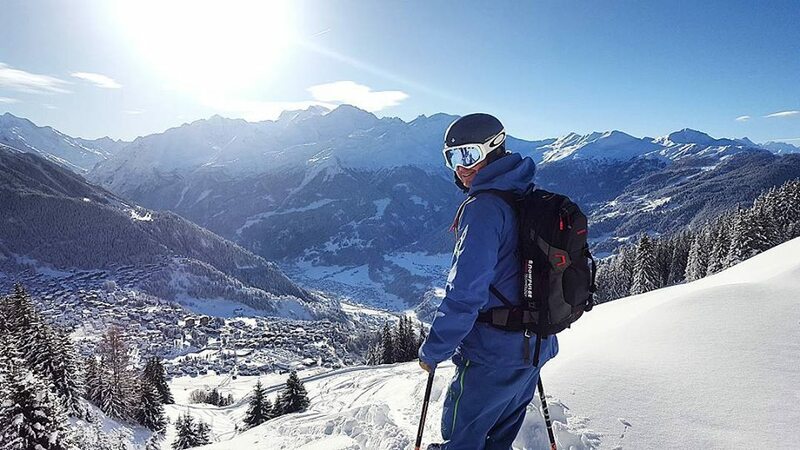 With only a few weeks to go before the beginning of the ski season, now is the perfect time to make sure you are fit enough for your Ski Weekend. A short break guide to Chamonix Mont Blanc – To Ski or not to Ski? If you have never visited Chamonix before, we encourage you to come and visit the home of Alpinism! Seldom when people arrive are they not impressed by the majesty of the mountains that are all around you. Mont Blanc the highest Peak in Europe, and the Glaciers tumbling down the mountainsides with snow and ice contrasted against the valley floor.